Shalane Flanagan goes deep on what it takes to achieve peak performance. Last year, on November 5, I watched the end of the New York City Marathon on television. 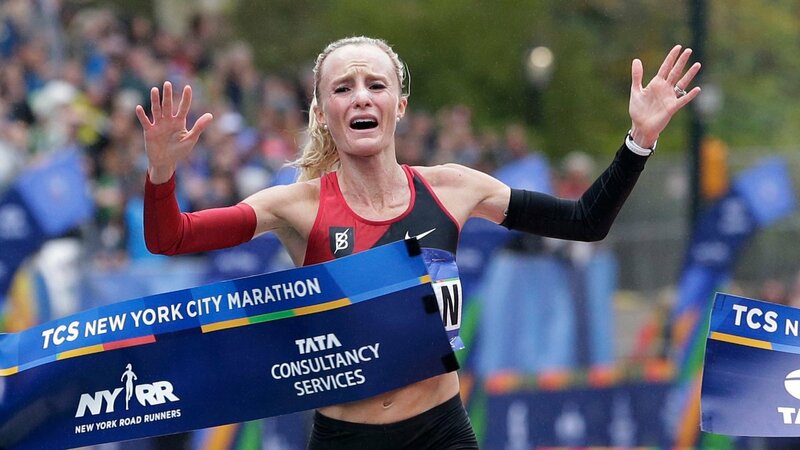 I got chills as Shalane Flanagan crossed the finish line, becoming the first American woman to win the race in 40 years. I could only imagine the years of dedication, passion, and resolve behind that extraordinary moment. After the race, many in the running community thought the 36-year-old Flanagan might retire on top, maybe focus on promoting her book, Run Fast, Eat Slow: Nourishing Recipes for Athletes. But she’s decided to throw herself back into the arena at the Boston Marathon this coming April against a stacked women’s field that includes Americans Jordan Hasay, Molly Huddle, and Desi Linden. I recently had the chance to catch up with Flanagan, who lives and trains in Portland, Oregon, to learn how she continues to improve as most athletes her age are hanging it up. Want more tips on health and peak performance? Follow me on Twitter @Bstulberg where I share tips like these daily. Note: This story was first published with Outside Magazine, where Brad writes the “Do It Better” column. Sign up for Outside’s Bodywork newsletter to get the latest on fitness, nutrition news, and training plans sent directly to you twice a week.